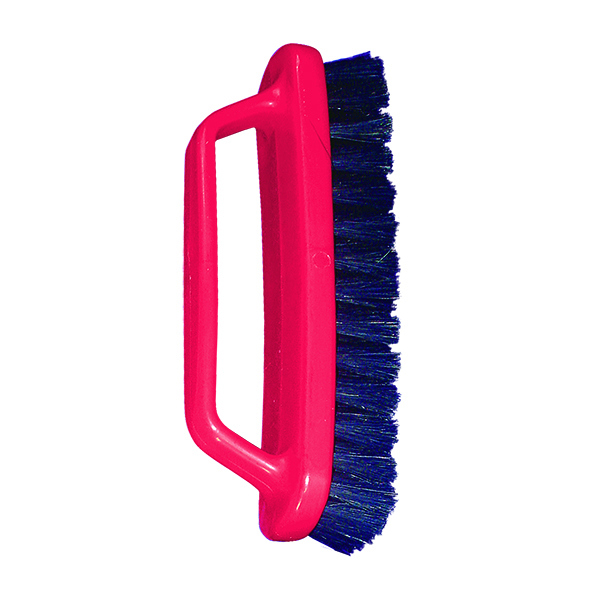 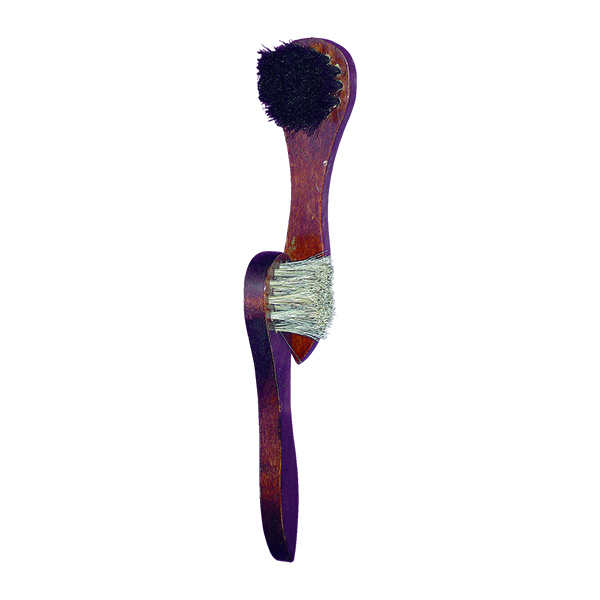 The wooden handled suedette brush is has crimped brass wire bristles surrounded by soft nylon ones. 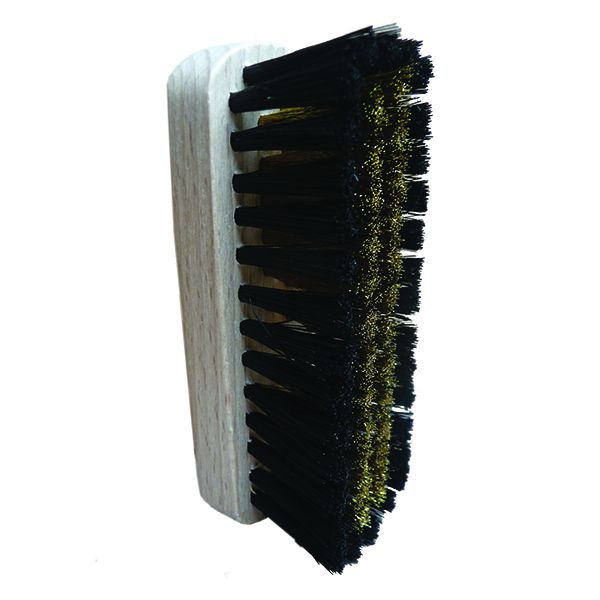 Ideal for and safe for cleaning suede and nubuck shoes. 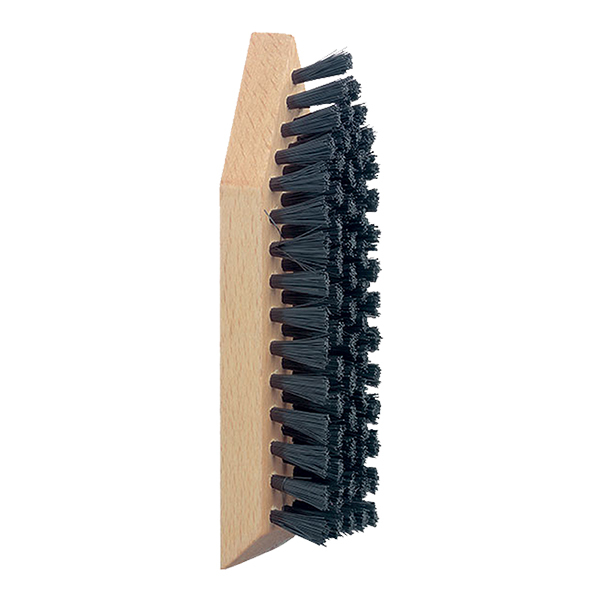 The wire bristles are ideal for removing dirt, dust and lifting the nap whilst the nylon bristles help to groom suede and nubuck.